A rocket fuelled episode with CEO of Rocket Lab; Peter Beck! 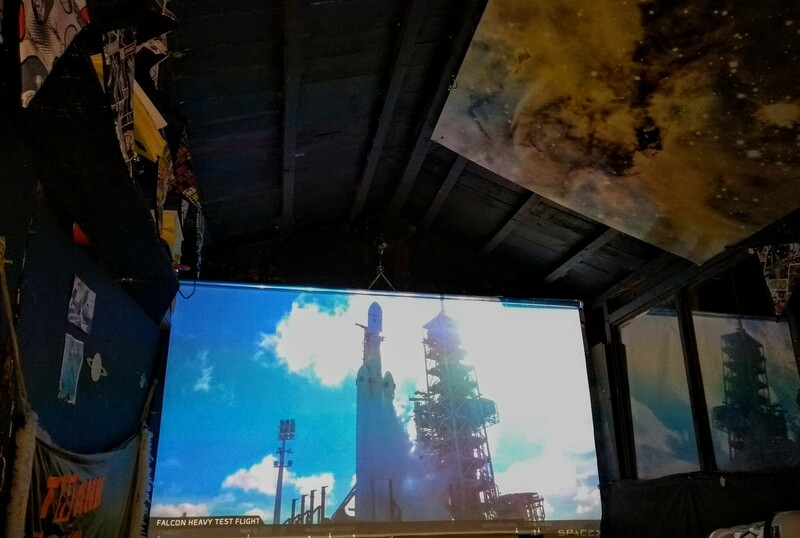 On the night SpaceX launched the Falcon Heavy and a cherry red Tesla into space, Steve and Andrew gathered in the shed to watch it and then speak to Peter Beck, the CEO of Rocket Lab and the man who launched The Humanity Star into space. 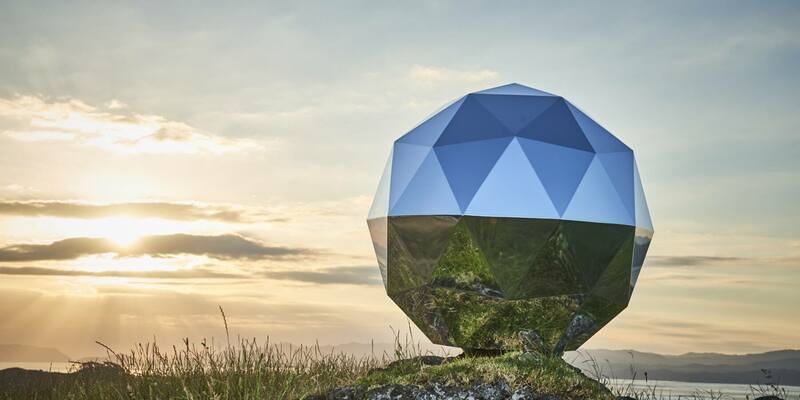 The Humanity Star has been met with, it's safe to say, mixed reviews. Some love it. Others question it, including previous guests on the Cosmic Shed, like NASA's Renee Horton. Did Peter put Renee's mind at rest? Will Tim be convinced? Will Rocket Lab launch Andrew's campervan into Space or were we all just far too excited about the SpaceX launch to even care? Listen here now and find out. Tim Gregory joined us for our episode on BBC's Astronauts: Do you have what it takes?